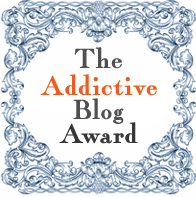 A special thanks to www.glitzgirlglamourguide.com whose likeness for my Blog has included me to deserve The Addictive Blog Award! 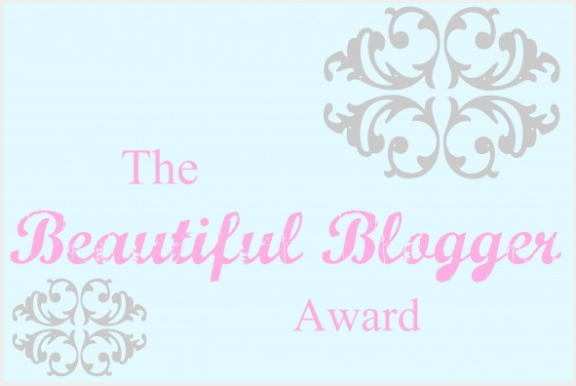 Thanks for nominating me and I hope you continue to enjoy my Blog…. I started my Blog in the later part of April 2012 as of way of occupying my self as a 3 year resident of Sicily, Italy. The decision to blog occured a few weeks before I resigned from my job in February. My reasons were to keep my memories digital during this exciting experience and be able to share in my journey…. Thanks again Tamara for your acknowledgement. I’m being honest by keeping with the bloggers I’ve nominated in the past because I am still truly addicted to those blogs! Yes, i know there are 15 but a few of them aren’t word press blogger’s. A special thanks to www.allthingsrelated.com for nominating me for the Beautiful Blogger Award. I truly appreciate you following along and I hope I continue to keep your interest just as you’re keeping mine. Your product reviews and beauty tips are so helpful! Hot sauce goes my fries, pizza and eggs. I’ve traveled across the U.S.A over 10x by car and have nearly visited every state. I jumped off a 3rd story balcony in Hawaii when I was 6 years old and sprained my ankle. Sap. Yes, I’m a real sap when it comes to Human rights, inhumane treatment of animals, homelessness and sad movies. I cry instantly to all four. Congrats Jen, you’re so very deserving of them all, jus sayin . . . By the way how do you nominate someone ? ? ? Jeni, Thank you so much for your acknowledgement and nomination! I am thrilled and delighted to be included! thank you! i appreciate the nod too:) you have one lovely blog! Congrats , i didn’t knew uptill now that such awards exist , cool ! !